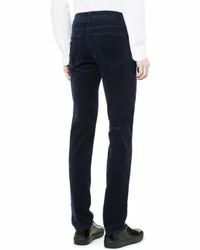 Everything Acne Studios touches turns to gold, so it's no wonder that the Acne Studios Ace pants are your must-have pair this season. 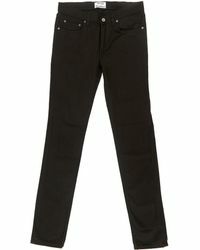 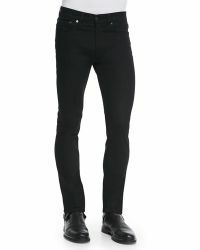 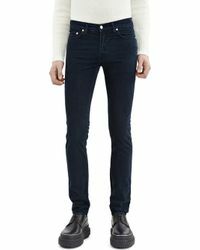 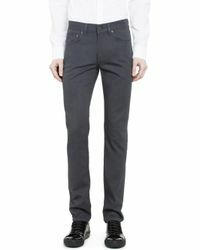 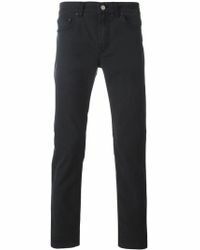 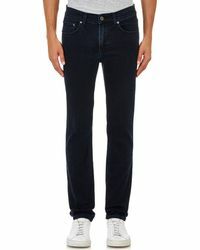 Coming in a slim-fit denim or cord tapered leg style, the Ace is Acne Studios' best selling jean for a reason. 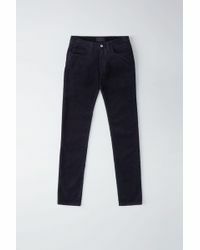 Choose from the range of washes and fabrics and pair your pick with T-shirts, knitwear and military boots for a laid-back look you'll be reaching for every single day.